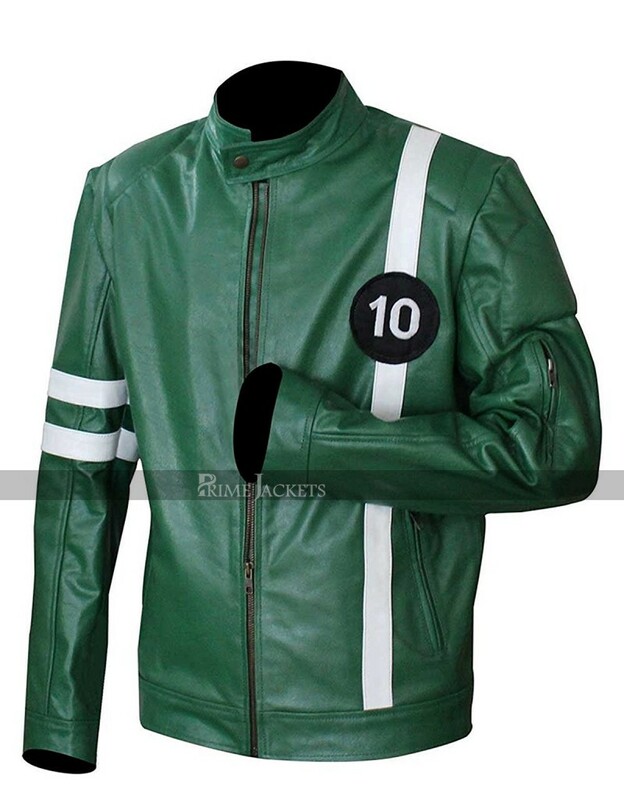 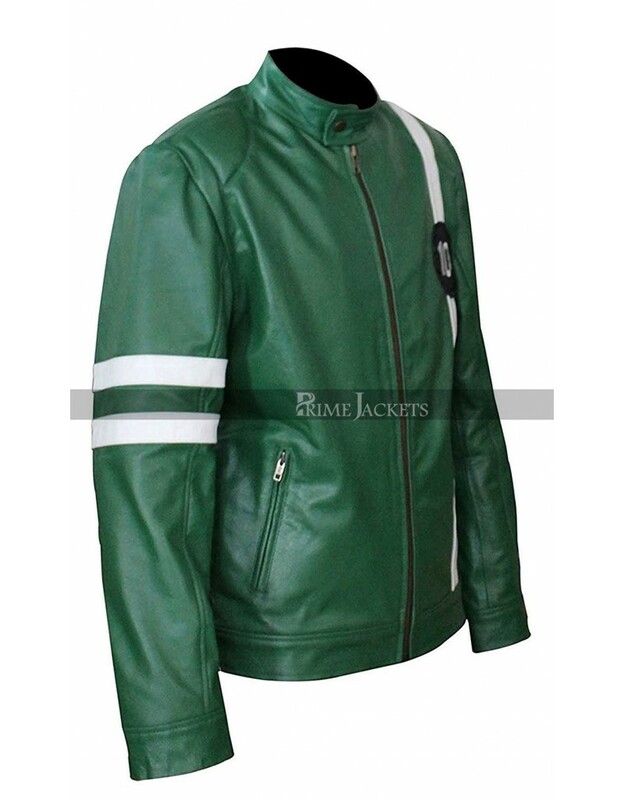 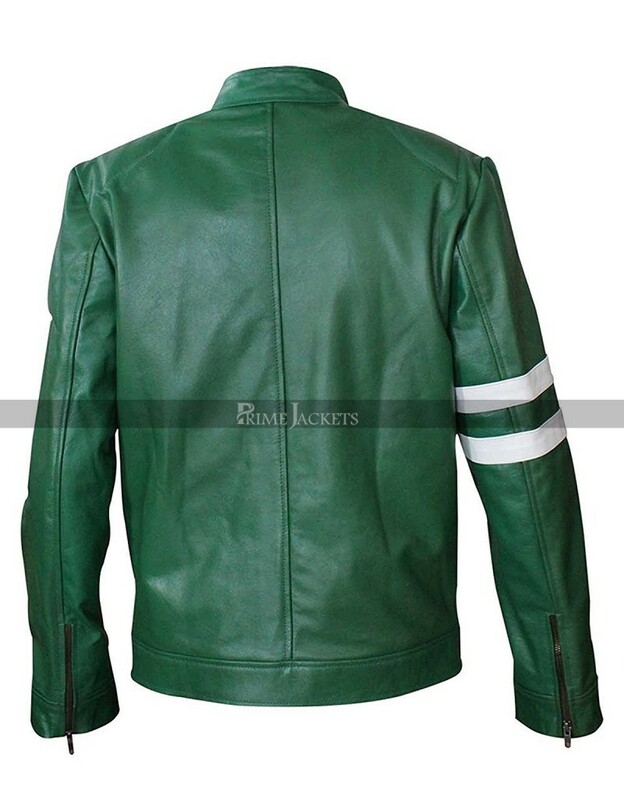 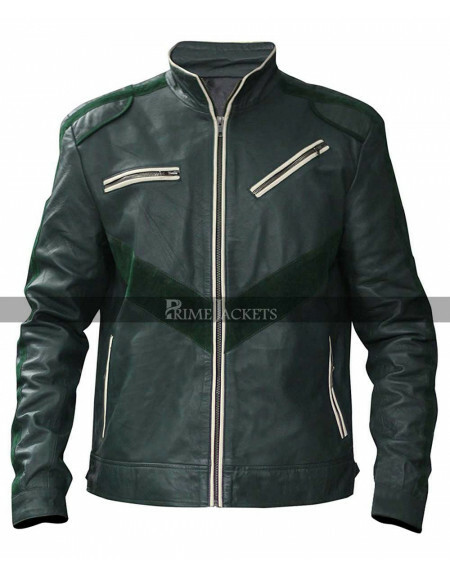 For all those boys who have a passion to set their own style declaration with an inspired celebrity style; we bring the authentic replica to Ben 10 Ryan Kelley Green Jacket. It has been fashioned by Ryan Kelley in the 2009 Hollywood movie, Ben 10: Alien Swarms. 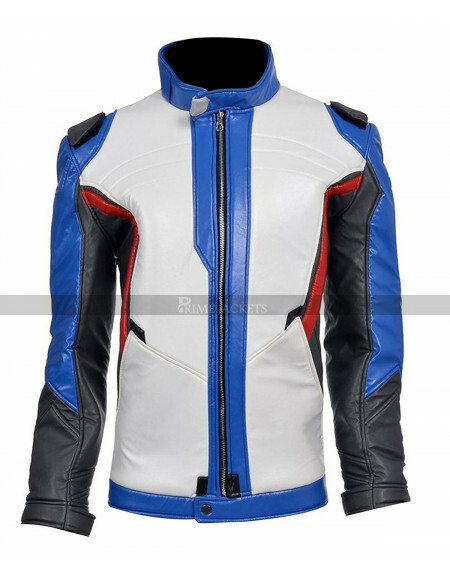 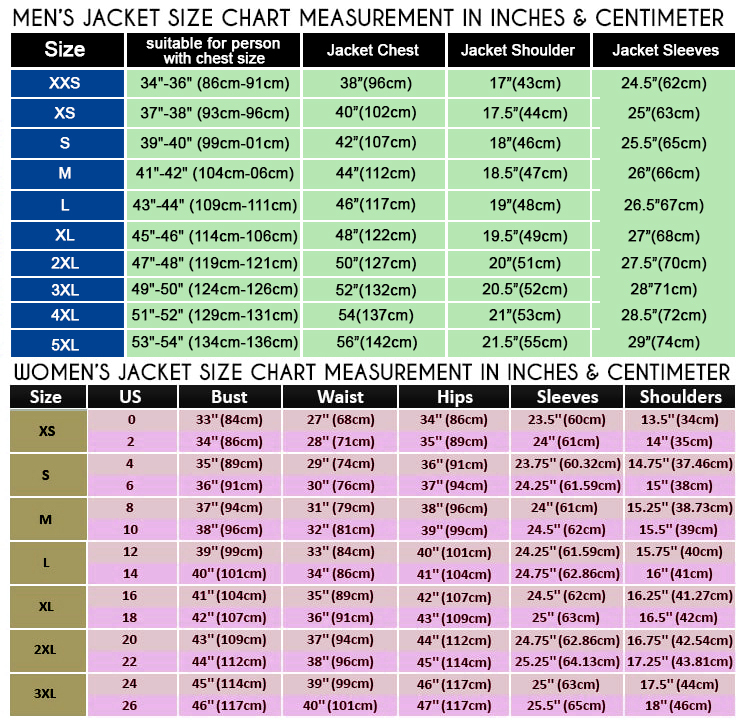 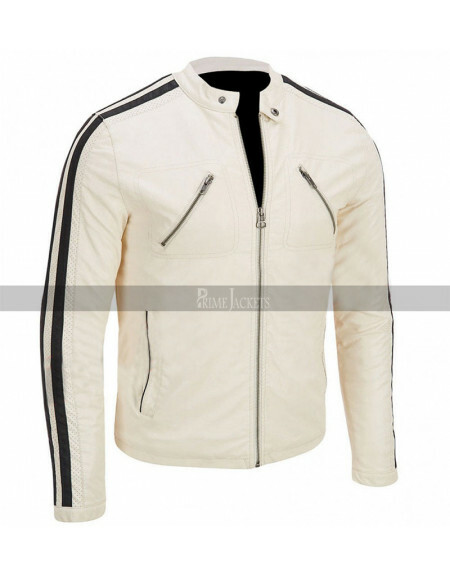 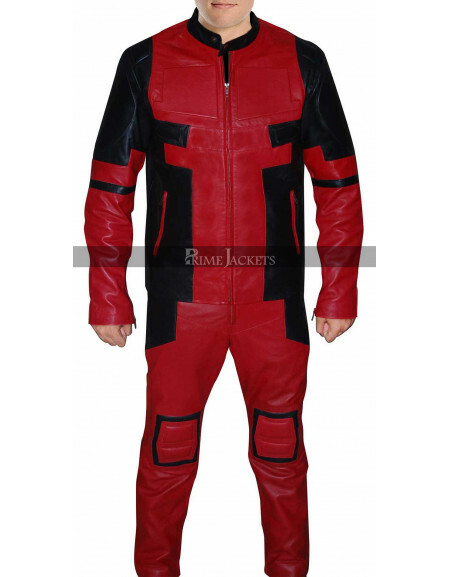 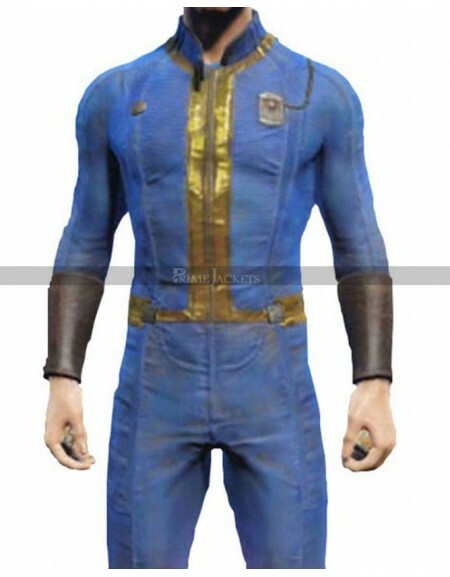 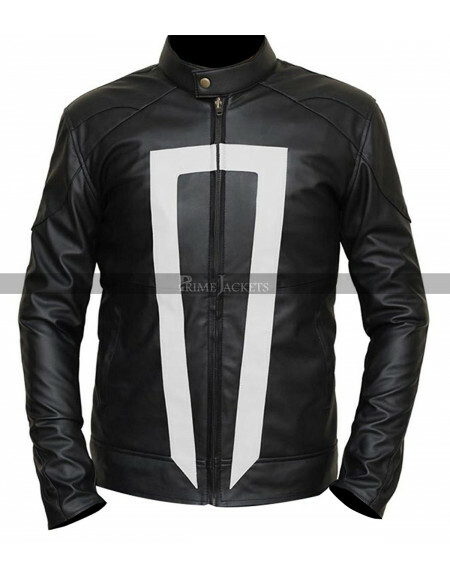 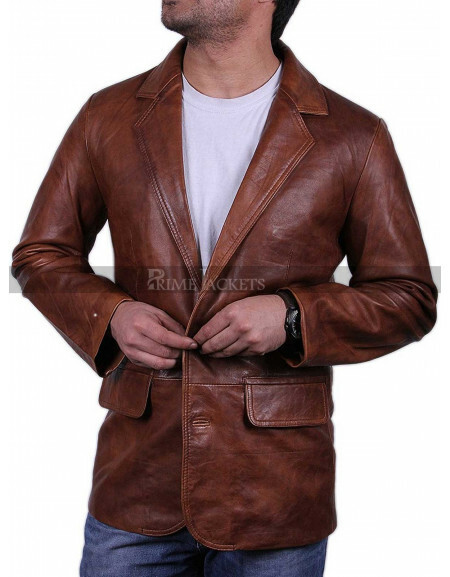 The magnificent jacket is being designed to perfection using superior grade leather. 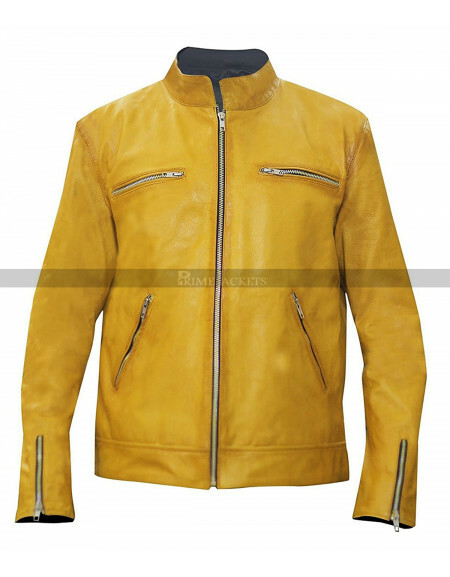 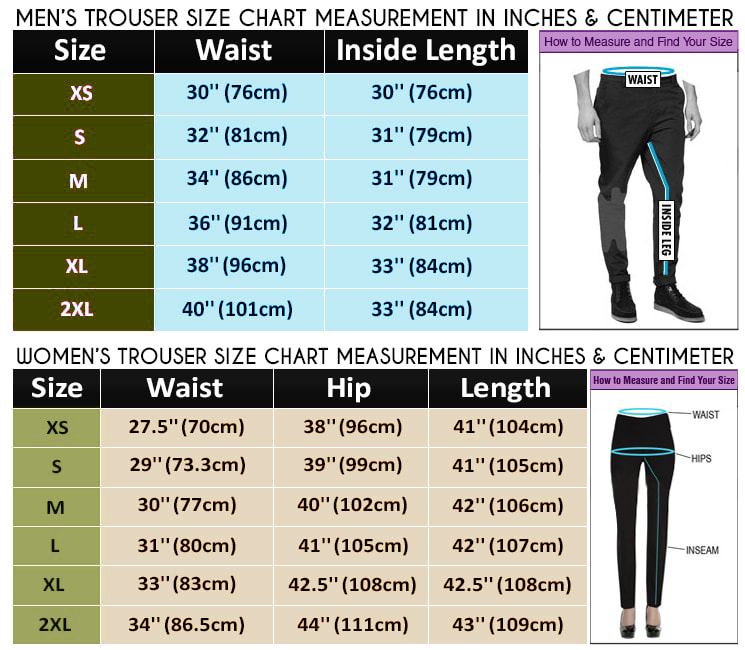 It is featured with great characteristics to give a perfect fashionable look to your persona.